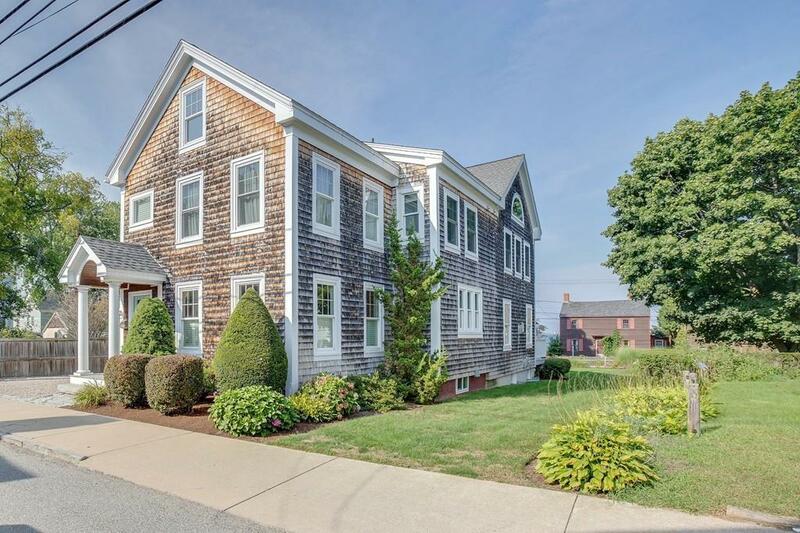 This Wonderful Waterview Joppa Flats home is on an over-sized lot near all you love about the South End. 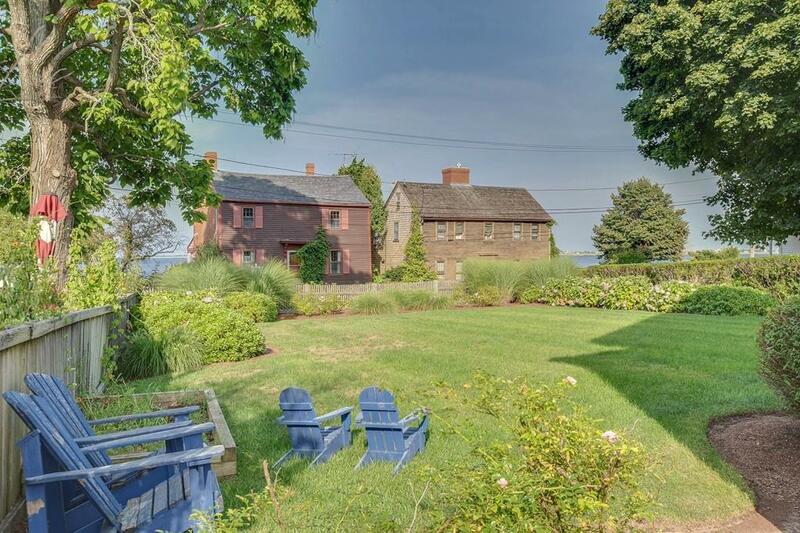 Rare large lawn, facing the harbor, perfect for entertaining and playing by the water. 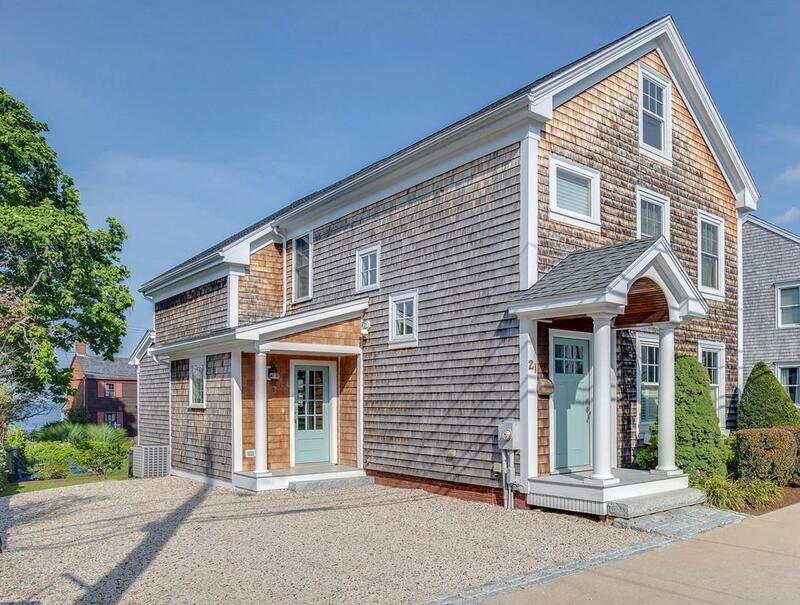 Walk in the front door and you are immediately struck by the dramatic open floor plan with views straight through to the water and stunning wide-plank Brazilian Cherry floors. Cook in a foodies dream kitchen w/Wolfe & Sub-Zero appliances. You will enjoy sitting on your 2 decks overlooking the professionally landscaped yard with perennials that bloom for 3 seasons, as well as the parade of boats on the river and fireworks over Salisbury every Saturday night. The master suite has cathedral ceilings, a spa-like bath, and water views from the bed. The other 2 spacious bedrooms have en suite baths. The finished lower level is a great media room. Close to Joppa Park, Perkins playground, and the public boat launch. 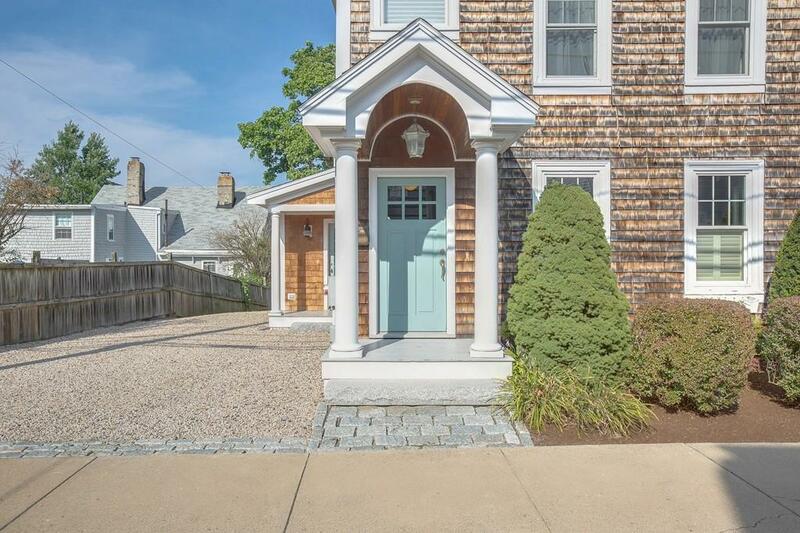 This is casual coastal living in Newburyports most desirable neighborhood. Disclosures Part Of The Property is in The Ve Zone.